Restoring storm- and flood-damaged properties is the cornerstone of our business. Our highly trained professionals use specialized equipment and advanced training to quickly restore your Tarrytown property to pre-storm condition. We’re dedicated to responding immediately, which helps to minimize secondary damage. When a storm hits your Tarrytown home or business, you need help immediately. Our quick response will help prevent secondary damage and help reduce restoration costs. 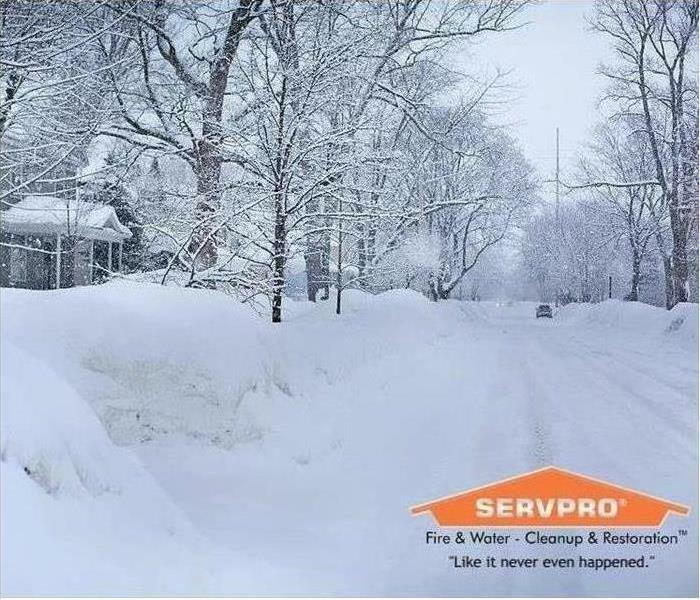 As a leader in storm and water damage restoration, SERVPRO of Tarrytown/Elmsford has the specialized training and expertise to restore your home back to its pre-storm condition. Our restoration process puts an emphasis on scientific drying techniques, progress monitoring and documentation. SERVPRO of Tarrytown/Elmsford is locally owned and operated—so we live and work here too, and are proud to be part of the Tarrytown community. We are also part of a national network of 1,700 with special Disaster Recover Teams that can respond with additional resources during catastrophic storms and major events.